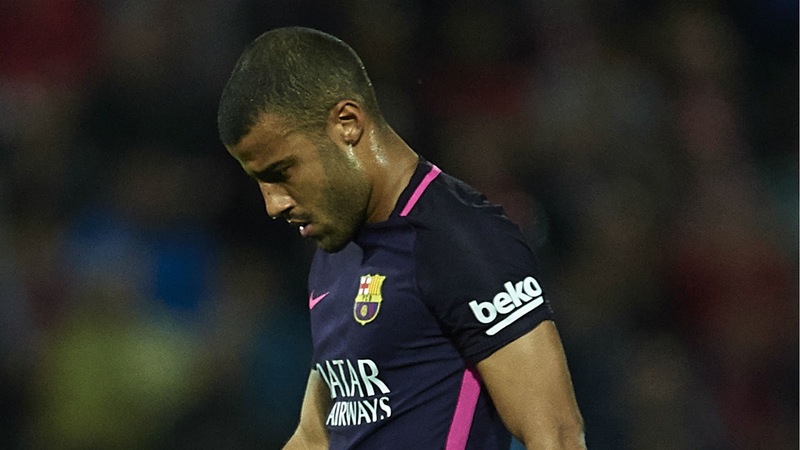 midfielder Rafinha, sources tell Goal . Goal understands that Inter director Piero Ausilio is currently in Catalunya to discuss terms for the player, who has struggled to break back into the first team at Camp Nou after returning from a serious knee injury. And after some discussion, Barcelona are now ready to release Rafinha on loan to San Siro in a deal that will agree a purchase option.